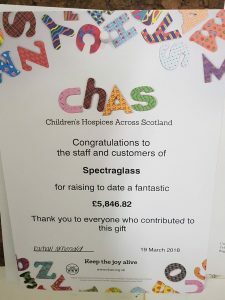 Over the years we have been support the Children’s Hospices Across Scotland, CHAS. 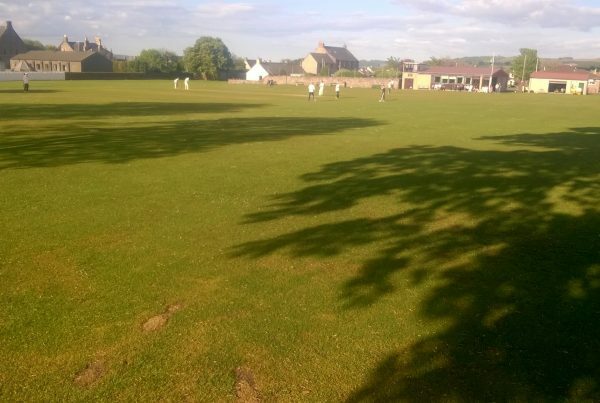 We have held a number of different fundraisers ranging from bake sales to BBQ’s. 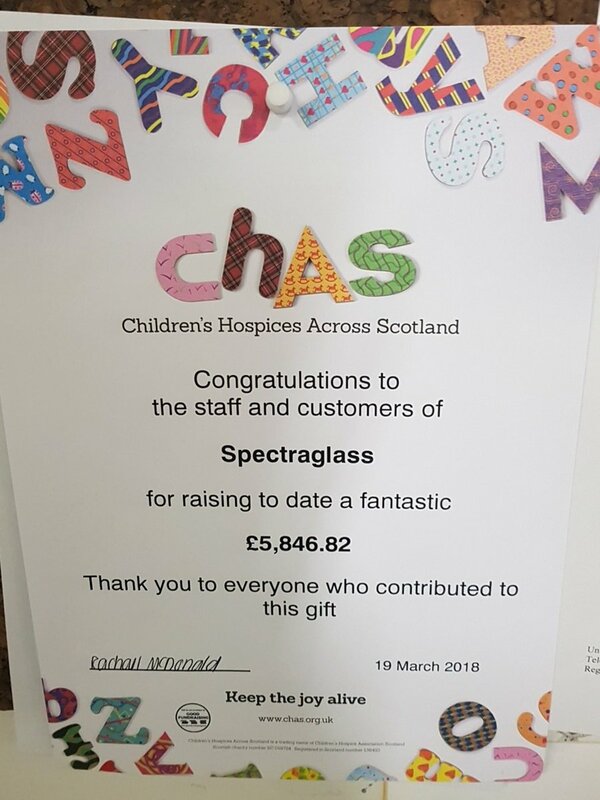 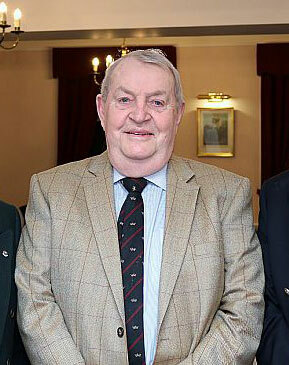 Recently we received a lovely letter from CHAS detailing us how much we have raised in total, £5846.82.